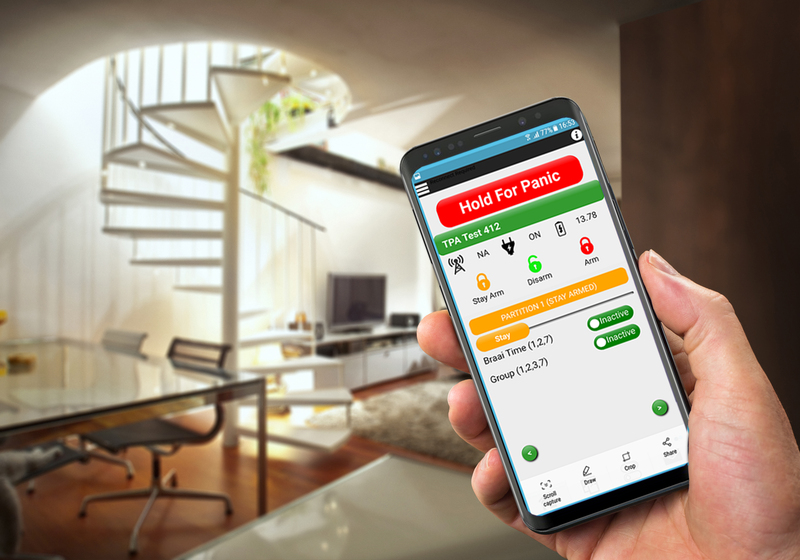 The Texecom Connect App and SmartPlug provide smart security system automation when combined with the SmartCom communicator. For end users who need a simple route to maximising their home security and other home-based devices, this winning combo is the answer. The Texecom Connect App is a smartphone app for iOS and Android devices. Transforming the user experience, the Texecom Connect App adds home automation and end user control onto Texecom’s Elite range of professional security systems. The App has been designed to provide end users with access to an array of custom features, to tailor their app experience for their own personal needs, all without having to resort to complicated programming. ✓ Recorded camera footage can be viewed directly in the App from the calendar as well as in live camera footage mode. 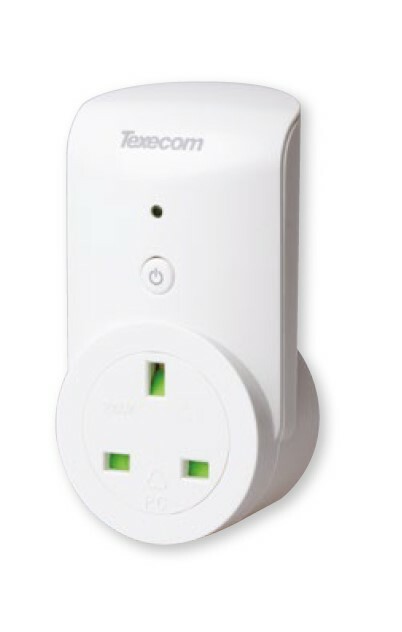 Now end users can control any mainspowered device remotely with the Texecom Connect SmartPlug. This Ricochet® enabled wireless plug sits between a wall socket and the power plug of a device, and is controlled via the Texecom Connect App. Rooms are the easiest way of using the Texecom Connect App, as the user can simply turn devices on and off directly from the room menu. By using rooms, each device in the system is accessed by no more than four button presses from the home screen, making the direct control of devices quick, easy and intuitive. TPA is your Texecom Connect technology supplier. Contact us today and find out how we can help you gain a competitive advantage, win more contracts and boost revenue with this leading global brand.